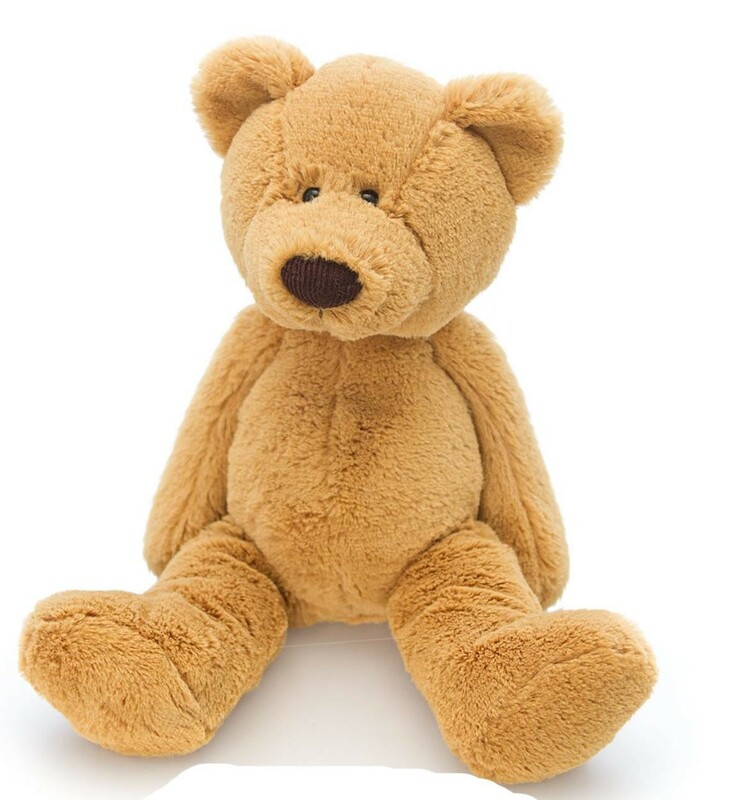 Floppy and soft golden brown bear plush. Measures approximately 15cm. Perfect keepsake gift for any occasion. Remove all tags before giving to small children. CE approved and conforms with European safety standard EN71.